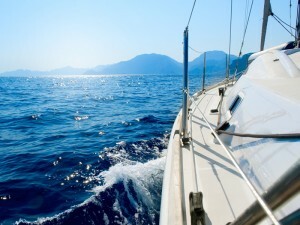 We offer power and sail boats for daily and long-term charters. Please contact us for availability and prices by email, phone, or filling the online request form on www.stmaartencharterdeals.com (“Inquiries”). Kindly indicate when and from where you would like to depart, how many persons you are, and which type of yacht you would be interested in!